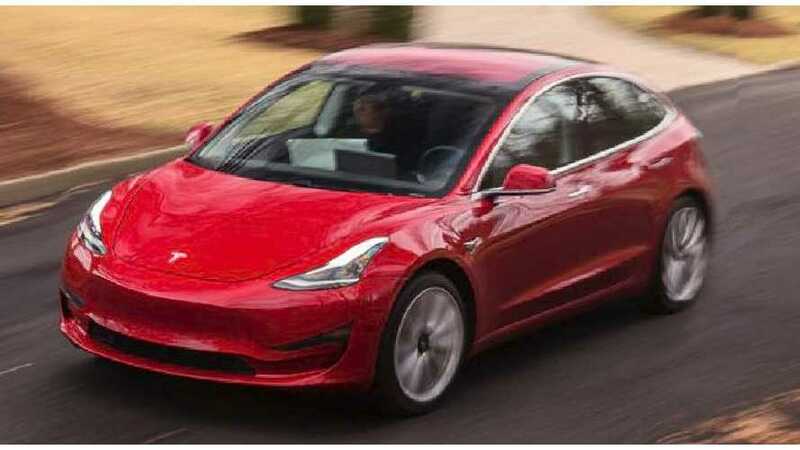 If we imagine the Tesla Model C as a compact version of the current Model 3, then this might be what it looks like when it enters production. 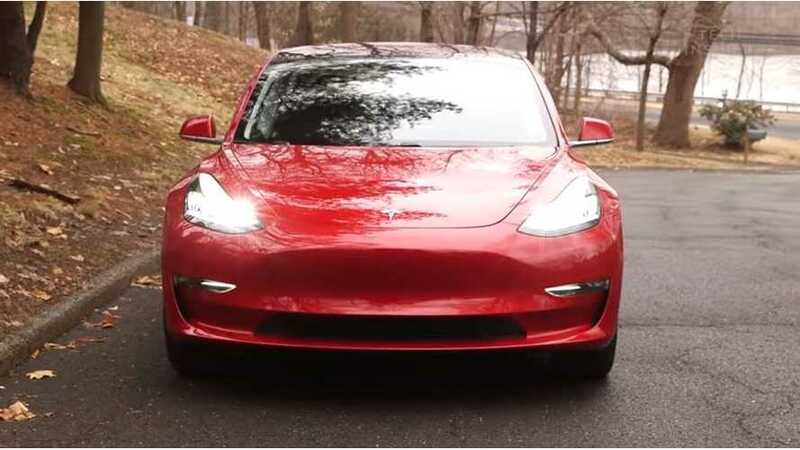 It is time again to peer into the crystal ball of US Plug-In Electric Vehicle Sales and see what 2018 has in store for us. 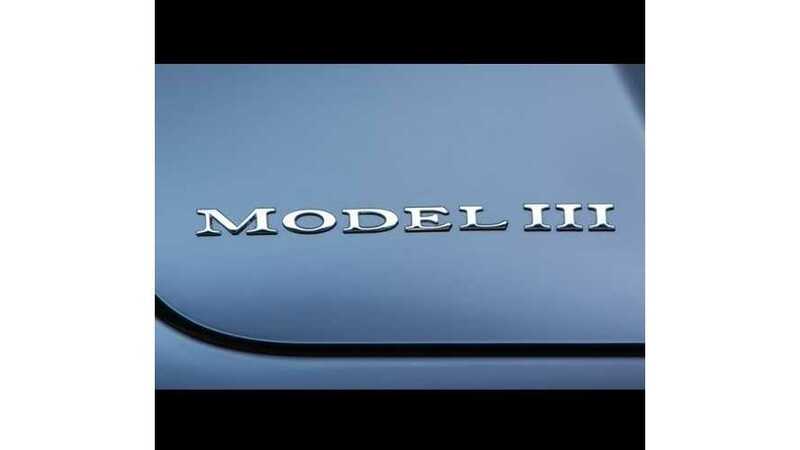 Tesla Motors could indeed have 5 different pure electric models on the market by 2020. 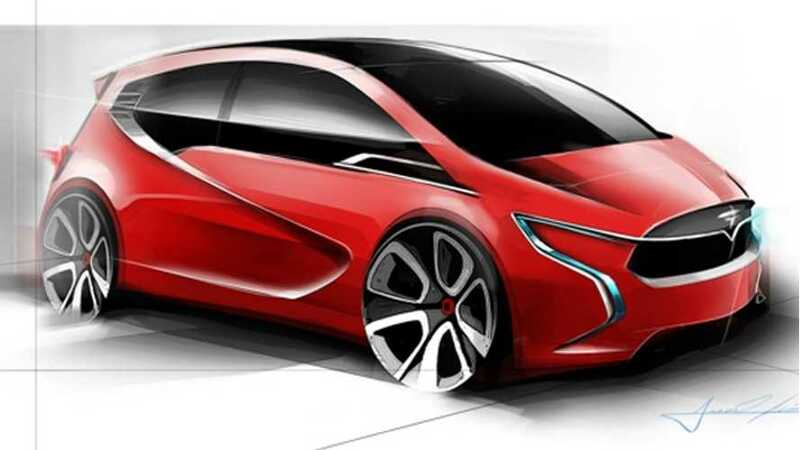 Subcompact Tesla Model C Coming In 2018? 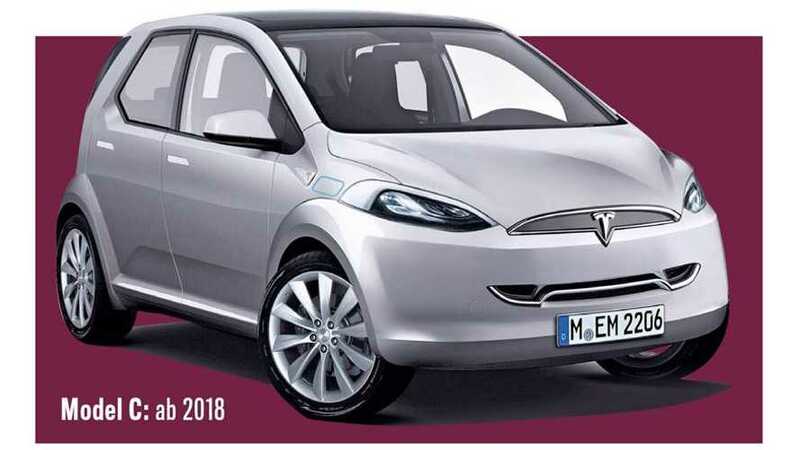 According to AutoBild, a compact Tesla called the Tesla Model C will launch in 2018.